Sunnyside is responsible for staffing the PPS Clothing Center two days per year, from 9:30am-1:30pm. The Clothing Center, located in the old Marshall High School Building (currently housing Grant High School), provides clothing and shoes for all PPS students who are referred by their school staff. It is a valuable program staffed by volunteers from each school in the district, who sort and hang clothes and guide customers through the center to help find what they need. 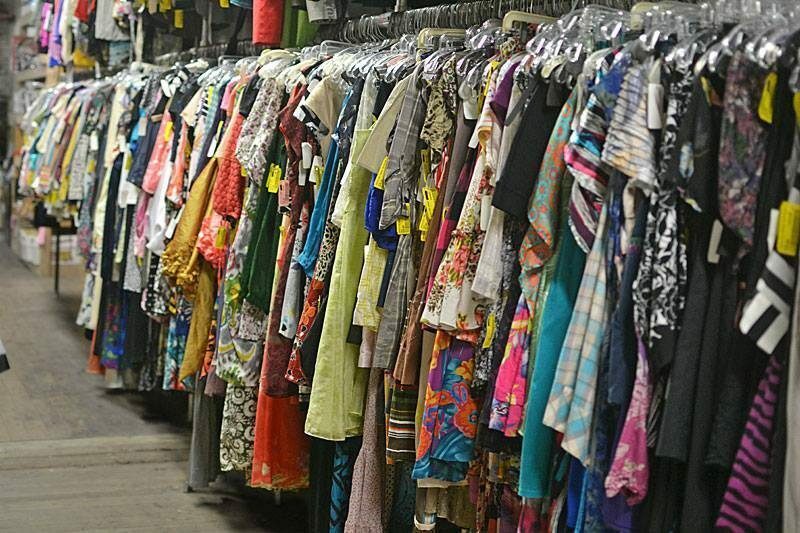 The Clothing Center is a huge program and it is a really rewarding place to volunteer. Without strong volunteer support, the Clothing Center could not exist as it does today. This year, Sunnyside’s first assigned date is November 2, 2017. We are looking for 4-6 volunteers from 9:30am-1:30pm that day to help organize the Clothing Center and assist students and families who come for clothes. If you can spare a couple of hours but cannot stay the entire time, that is okay. The Marshall High School address is 3905 SE 91st St. Volunteers check in at the school office and will be directed to the Clothing Center from there. NOTE: Email address corrected. Please contact PTSA volunteer coordinator Elizabeth Levi at elevi1@msn.com if you have any questions or would like to volunteer.